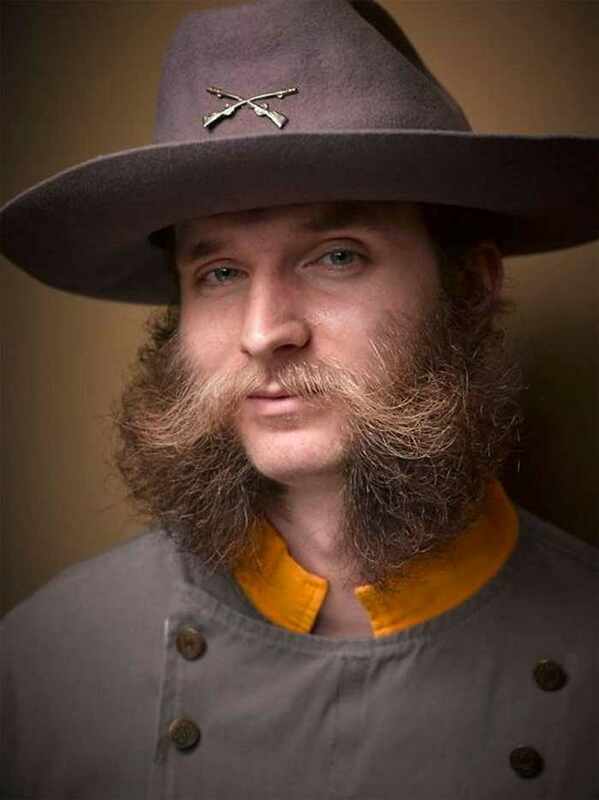 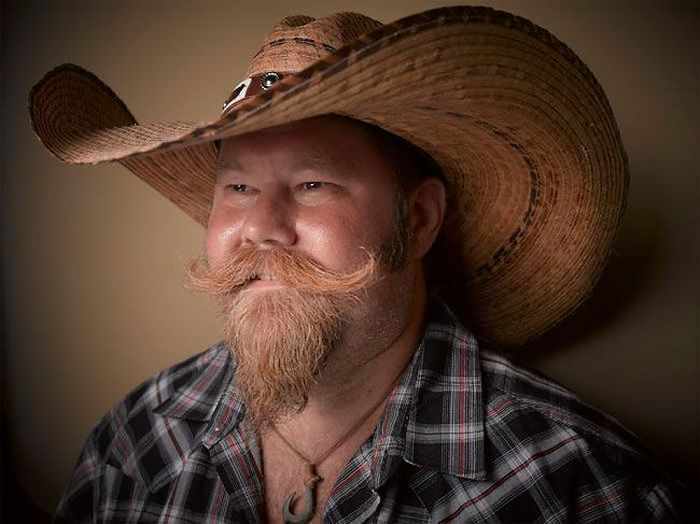 Don’t miss the most amazing and epic entries from 2016 National Beard And Moustache Competition, which was held in Nashville, Tennessee. 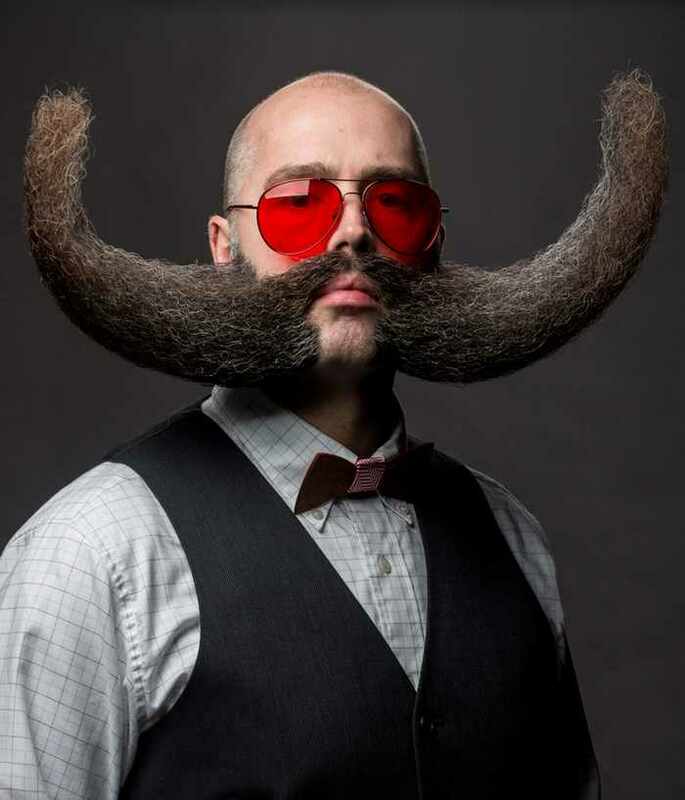 This year featured some of the unique looks of the best beards in the history of the competition. 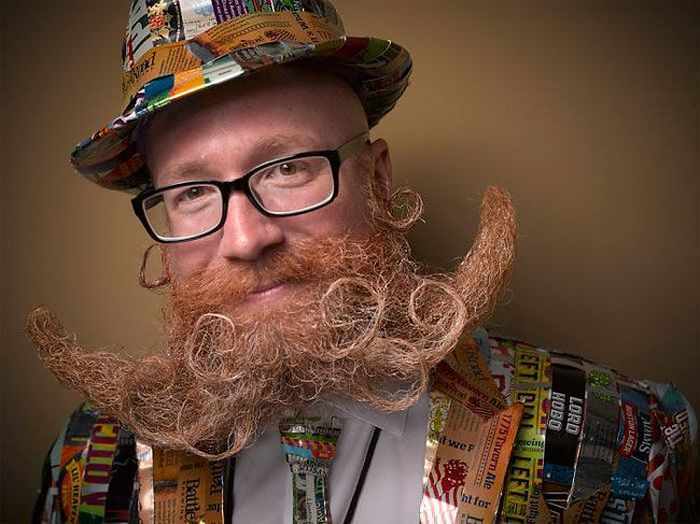 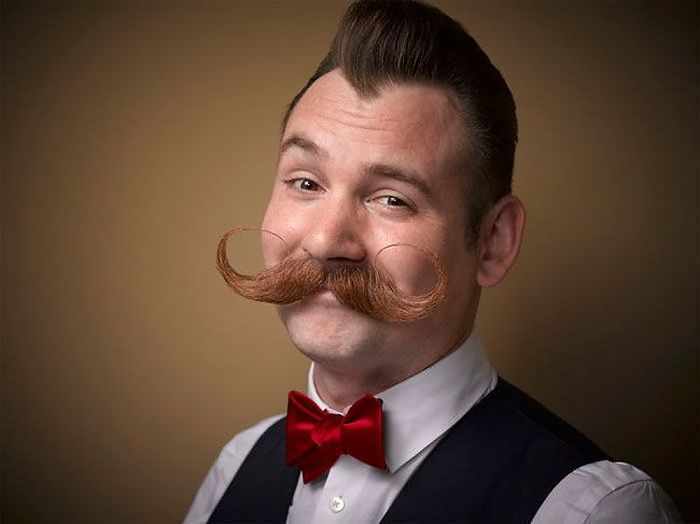 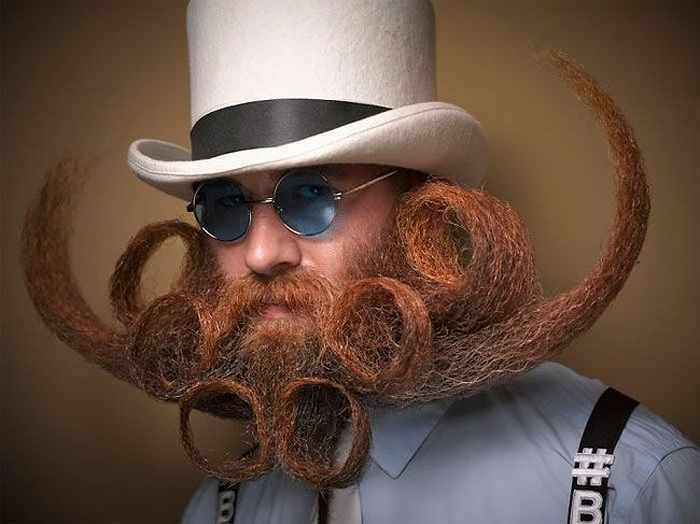 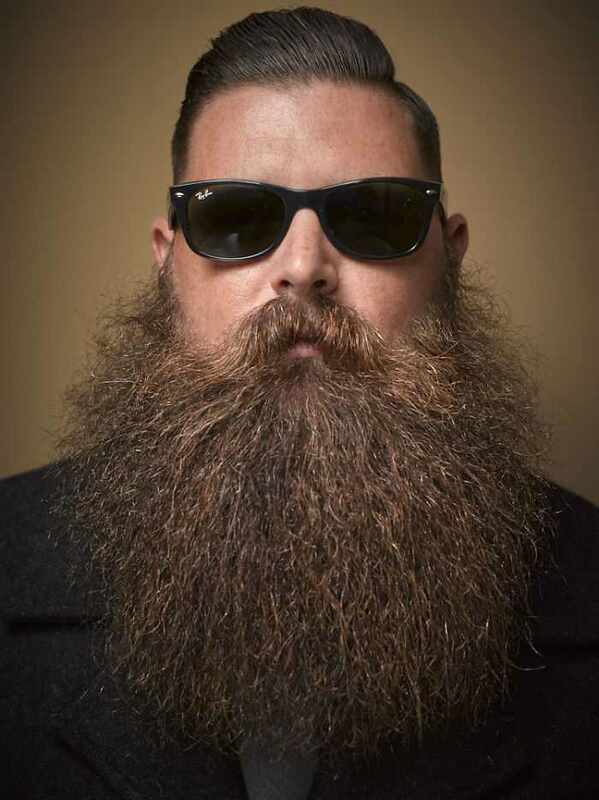 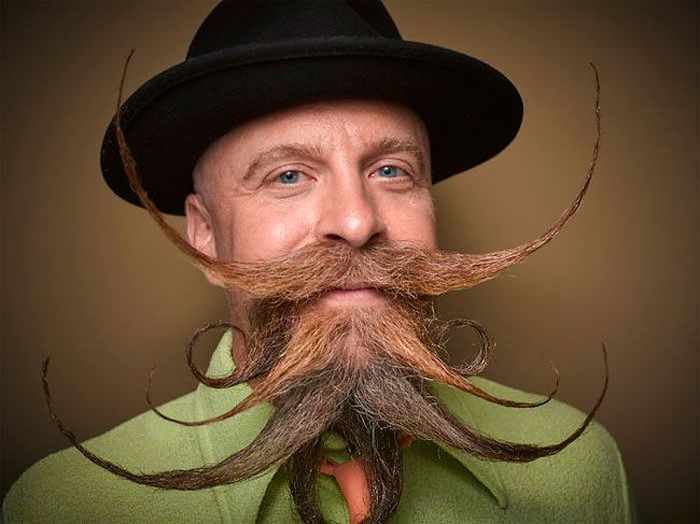 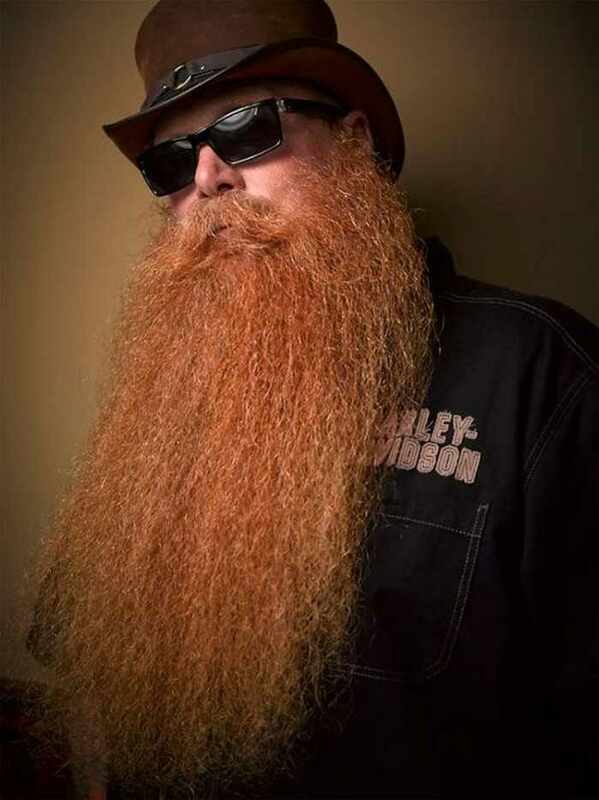 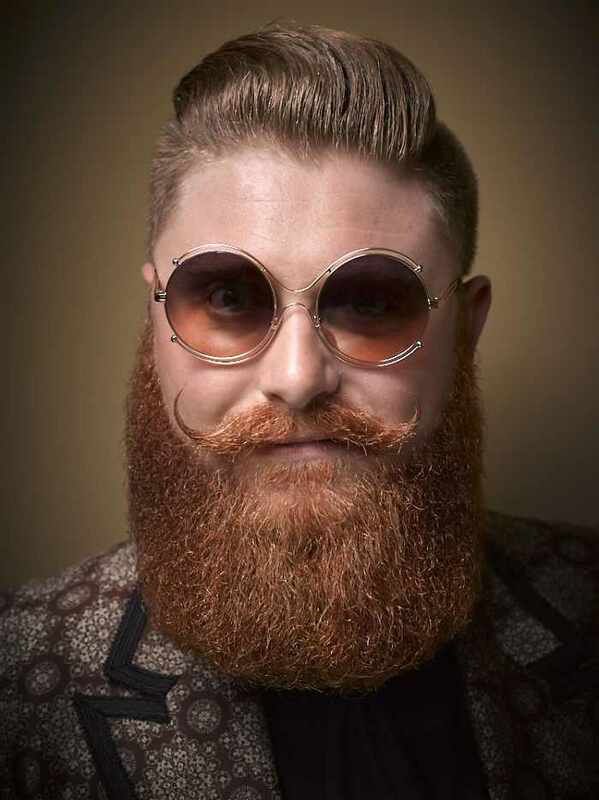 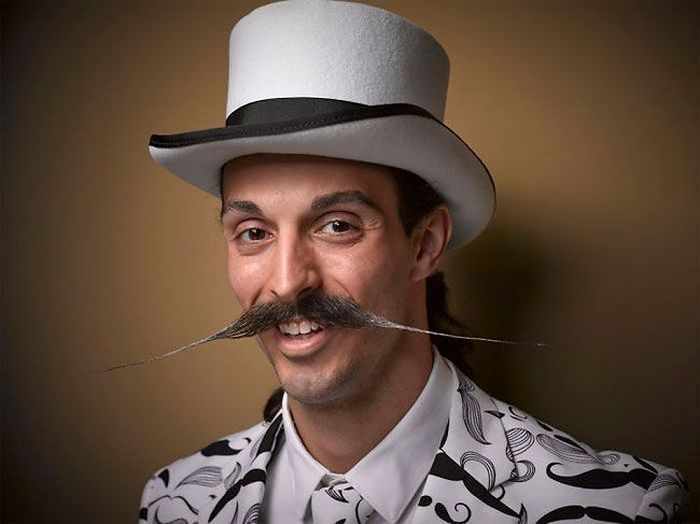 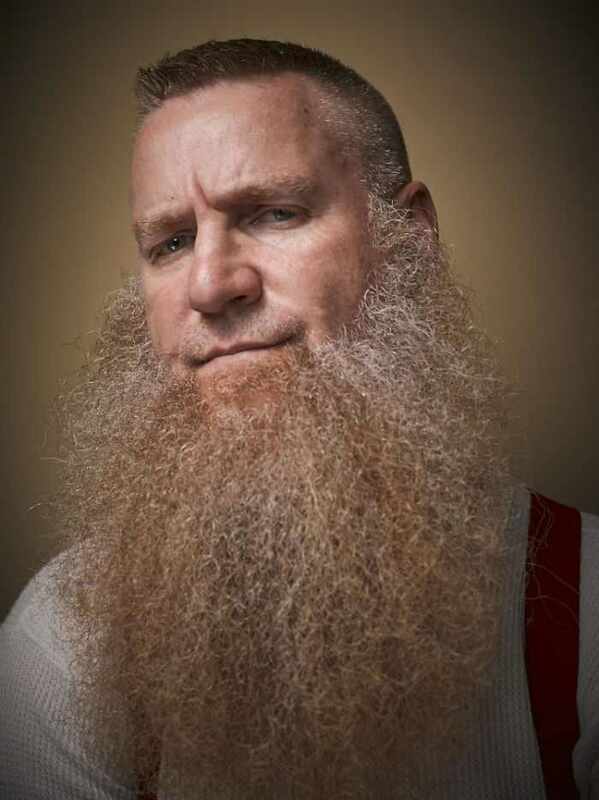 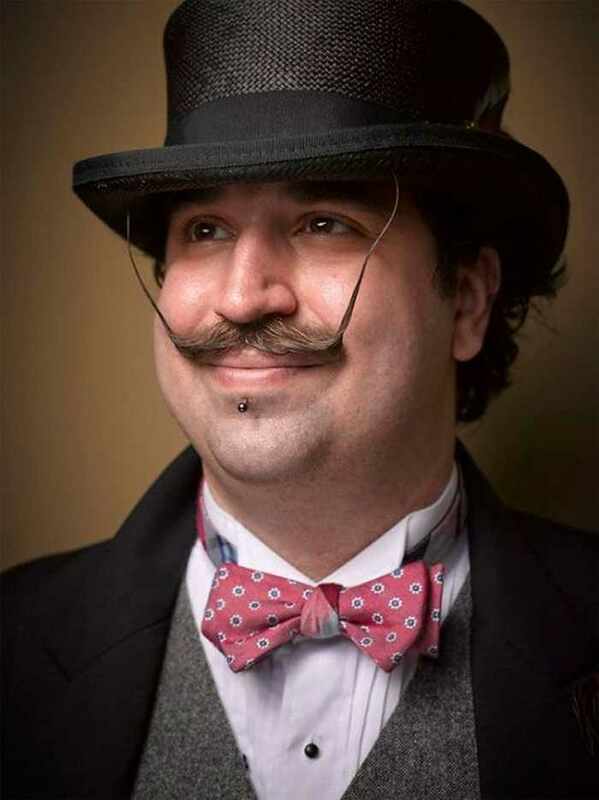 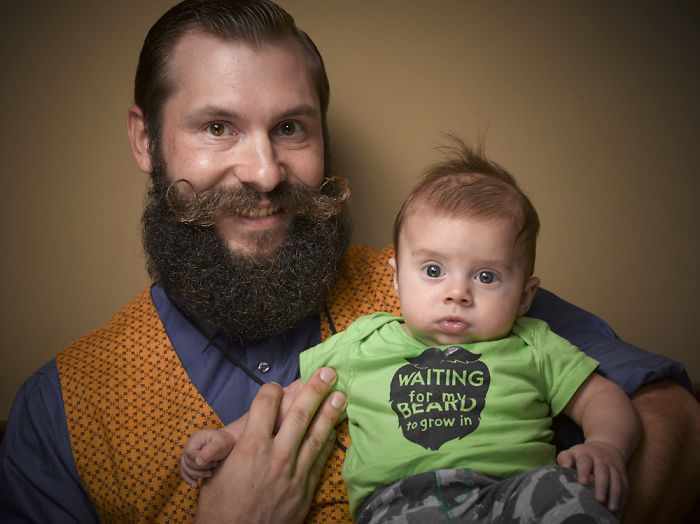 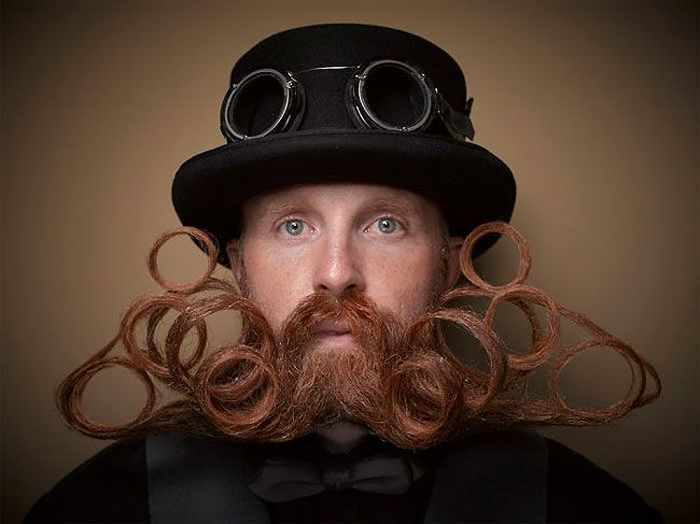 The National Beard and Moustache Competition is one of the biggest facial hair events in the world, next to only the World Beard and Moustache Championships. 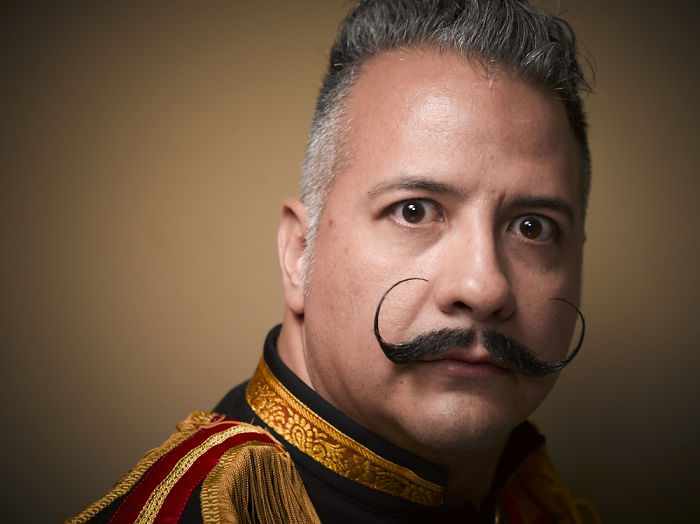 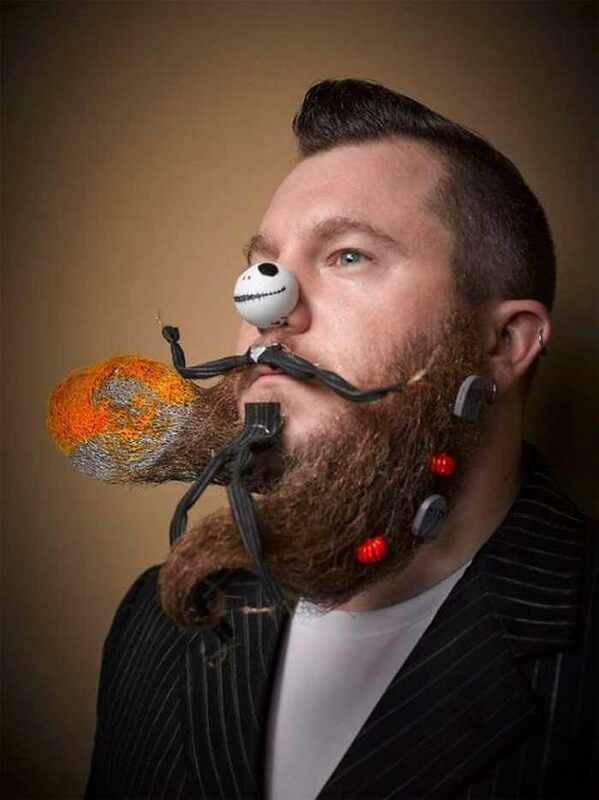 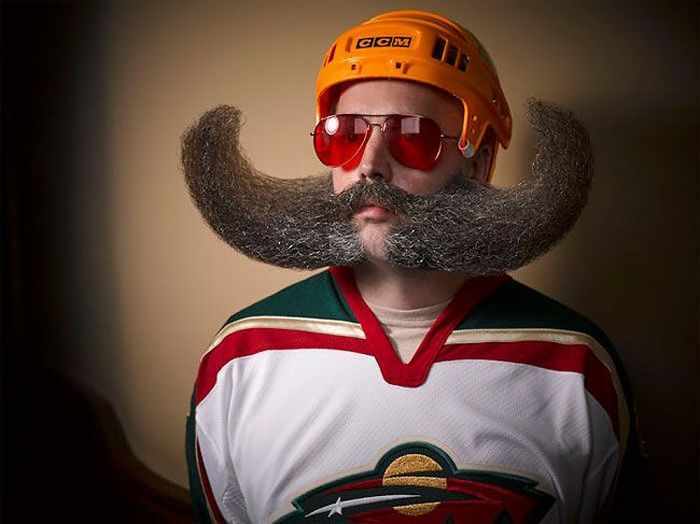 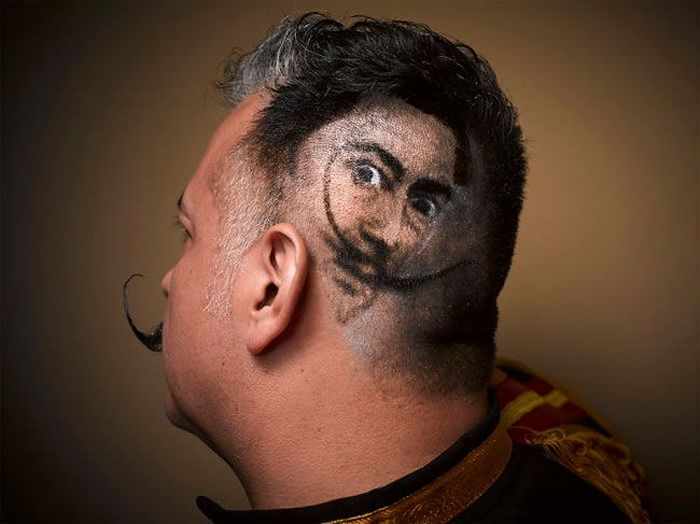 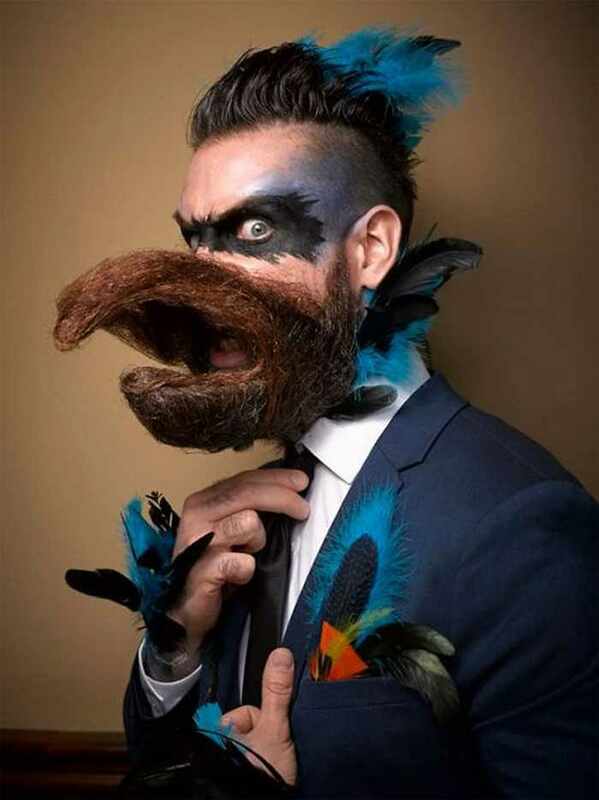 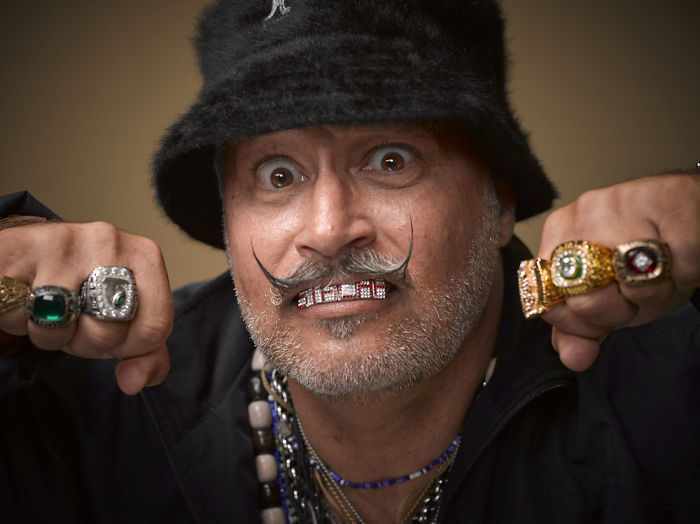 These funny guys take the art of facial hair to a whole next level. 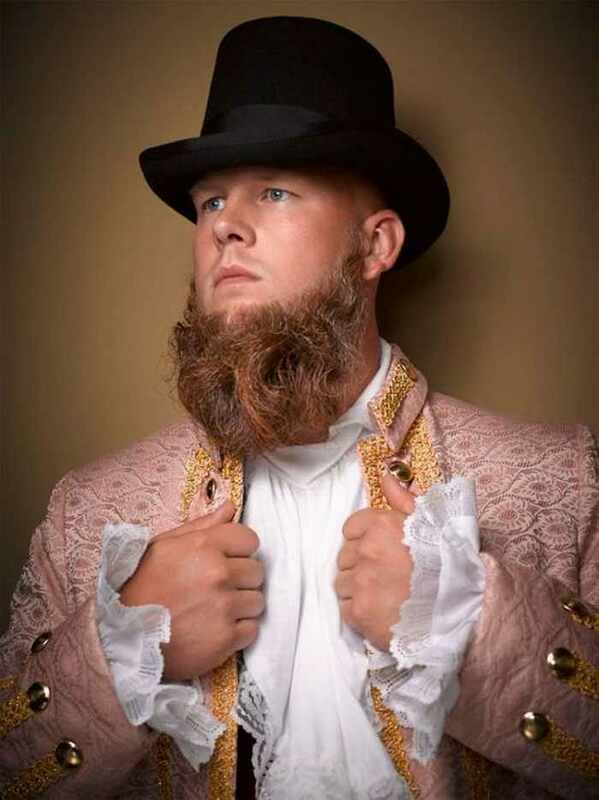 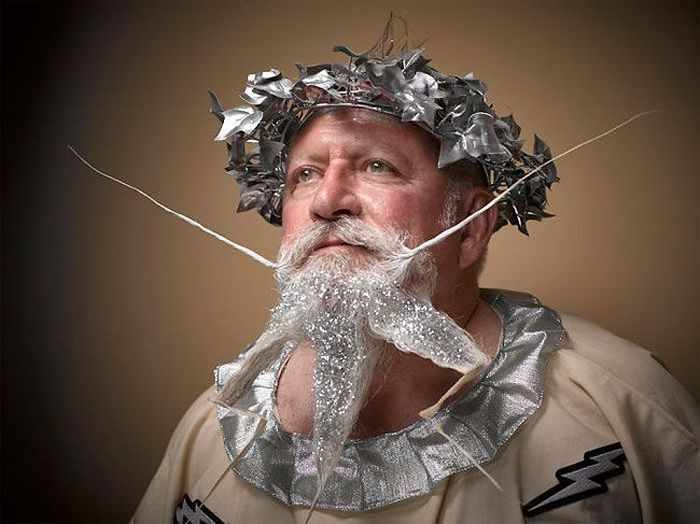 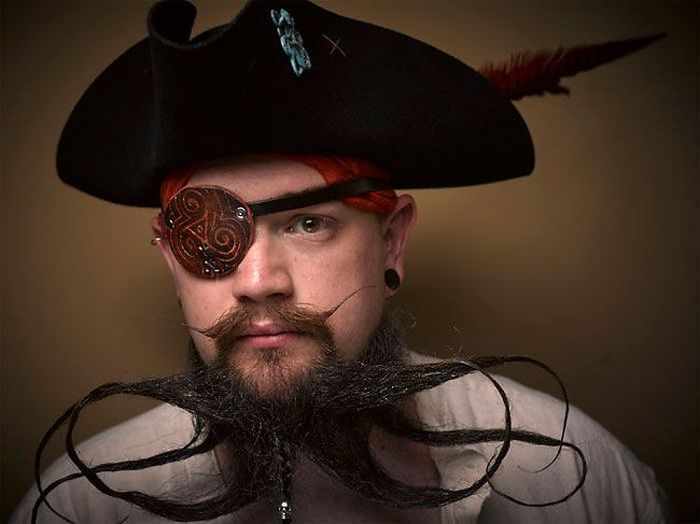 Check out the 25 masterpieces from 2016 National Beard and Moustache Competition.